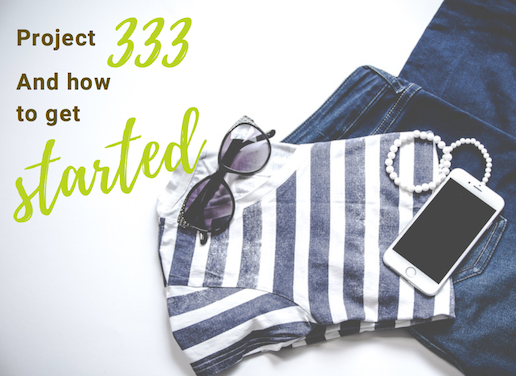 Have you tried Project 333? 01 Feb Have you tried Project 333? 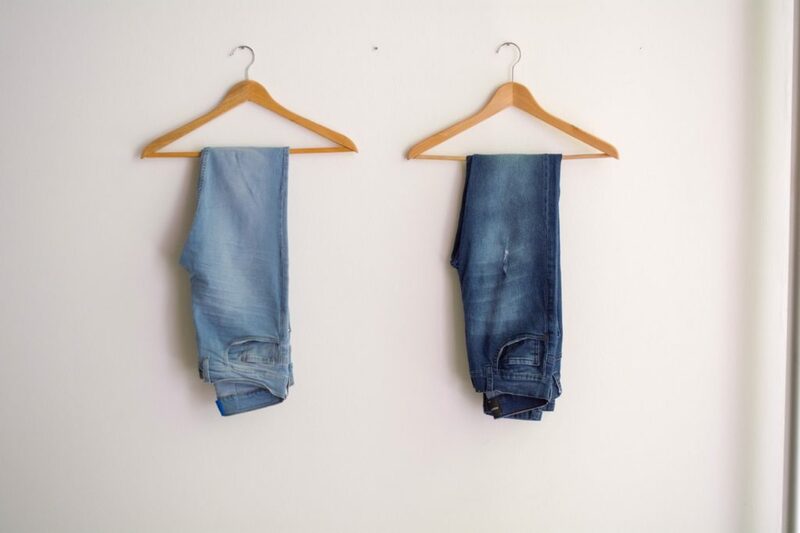 Could you reduce your wardrobe to 33 items? The brainchild behind the concept is Courtney Carver and when she first started Project 333 in 2010 little did she know that it was going to become a worldwide phenomenon. If you search the hash tag #project333 in Instagram you will find over 37000 posts of people trying out Project 333 for themselves. Ok, but how do I get started? The Be More With Less website is so helpful and makes it all seem a lot less daunting so be sure to click on over there for further tips and info. Not included in the 33: Don’t fret, home wear, active wear and jewellery such as wedding ring are not included in the 33 items. 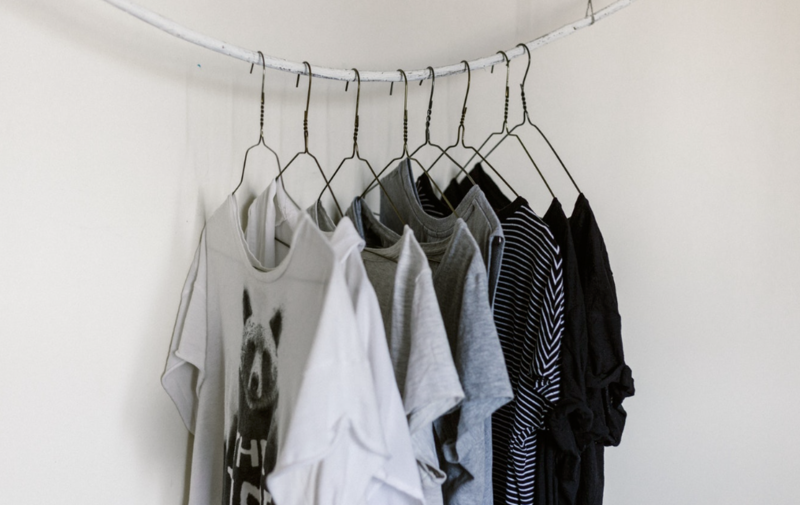 Tip: Courtney advises to take inventory of your clothing and start with your “love pile”, the clothes that you love the most. Our lives have become so busy, so cluttered and so full that the move towards a more minimalistic lifestyle is gaining traction. Fashion is no exception, have you ever noticed that Mark Zuckerberg, Barack Obama and even the late Steve Jobs, wear the same or very similar clothes day in and day out? The claim is that it’s one less decision to make everyday, it’s quicker, it’s easier and you will always feel comfortable and happy in what you’re wearing because you’ve specifically chosen it to fit in with your new, smaller wardrobe. It’s an interesting concept and we like the nod towards less excess and reducing purchases on a whim.